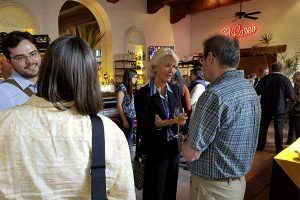 The LTER Network Communications Office (LTER NCO) serves as a hub for the research synthesis, education, and outreach activities of the LTER Network and a first point of contact for organizations who may want to partner or engage with the Network. The Network Communications Office is housed at the National Center for Ecological Analysis and Synthesis and shares technical and logistical support personnel with the Center. 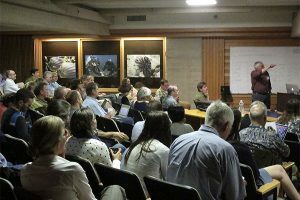 This arrangement allows the NCO to benefit from NCEAS’ 20 years of experience in data science, open science for synthesis, and working group facilitation. Need technical support? Please email tech-support@lternet.edu. Questions regarding working group proposals and proposal submissions: proposals@lternet.edu. Research databases are now handled through the Environmental Data Initiative. Dr. Frank Davis has primary responsibility for the NCO’s successful operation and works with LTER and NSF leadership to ensure that the NCO meets the needs of LTER sites. 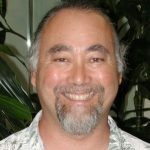 A biogeographer with extensive experience in scientific synthesis, Frank served as founding Deputy Director of the National Center for Ecological Analysis and Synthesis (NCEAS) from 1995 to 1998 and directed NCEAS from 2011-2016. Marty Downs manages day-to-day operations of the NCO and handles websites, social media, internal and external communications strategy, and training. 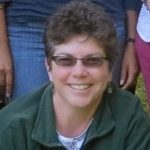 Marty brings more than 15 years of science communications experience as a writer, editor and communications professional in academic, non-profit and government organizations. 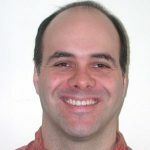 Dr. Julien Brun, with the assistance of a small group of LNCO data interns, provides support and advice to the NCO synthesis working groups in several areas, including remote collaboration, collecting and assembling data, modeling and analysis of data and training in working with collaborative analysis tools. Dr. Jennifer Caselle works with LTER leadership to coordinate NCO synthesis research activities and to evaluate those activities. 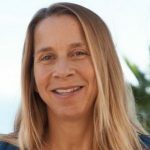 She is a research biologist at UCSB and PI of the Partnership for Interdisciplinary Studies of Coastal Oceans (PISCO), with extensive experience in long term ecological research and participation in NCEAS working groups. 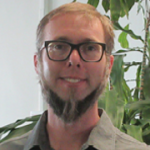 Matt Jones, Director of Informatics Research and Development at NCEAS, oversees development and use of informatics tools to support NCO synthesis efforts and training in open science for synthesis. His research interests focus on environmental data science, including the management, integration, analysis, and modeling of heterogeneous environmental data. Sam Norlin coordinates education activities for the NCO. Sam is a certified science and mathematics teacher and has teaching experience at the middle-school, high-school, and community-college levels. His Master’s thesis at Arizona State University focused on decomposition dynamics of macrophytes in a Sonoran Desert stream. In addition to his work with the NCO, Sam directs the Raising Educational Achievement through Cultural Heritage (REACH Up) Project at the University of Alaska Fairbanks. 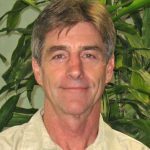 Dr. Mark Schildhauer coordinates with the Environmental Data Initiative and oversees computing support of NCO activities. 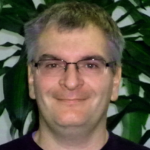 An expert in environmental informatics, Mark has worked extensively with LTER scientists and the LTER Network office for two decades and is engaged in a number of national and international efforts to improve environmental data accessibility and interpretability. Dr. Kristen Weiss assists with writing and editing for the LTER Network website and newsletters, as well as various other NCO projects. She joins the LTER Network from the Center for Ocean Solutions, where she held a postdoctoral fellowship in science communications. Kristen earned her PhD (as well as a graduate certificate in writing) from James Cook University, studying social-ecological resilience of marine reserves. She has also worked as an editor and video producer. Thomas support NCEAS and LTER working groups with projection, remote participation, and many other IT issues. Stop by his office (Room 333) for everything from missing power cords to dropped connections. Gabriella handles reimbursements LTER NCO and NCEAS. 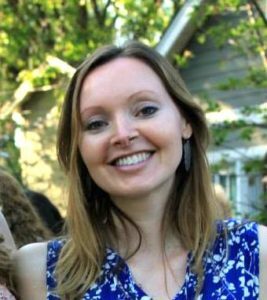 As a financial analyst at NCEAS, Michelle manages proposal submissions and funds for NCO-funded synthesis working groups. When she’s not wrangling budgets and grants, Michelle is a dedicated outrigger canoe paddler.